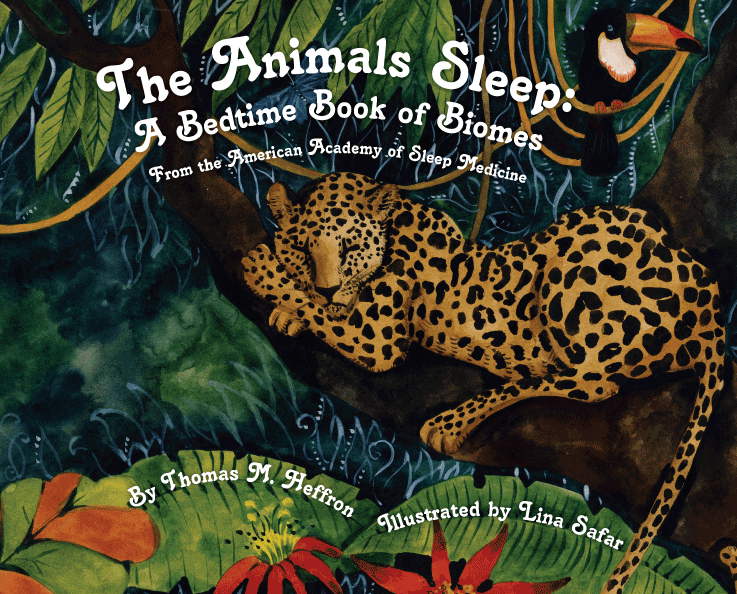 Take a journey through the world’s diverse environments and see how the animals sleep. 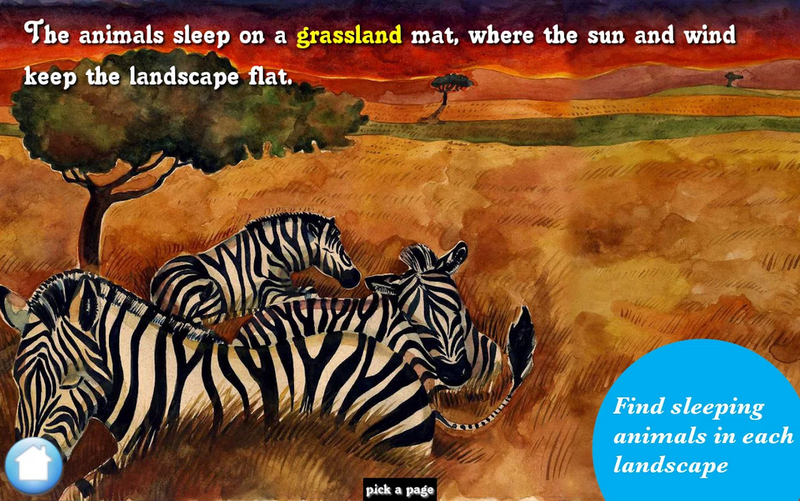 Adapted from the children’s book “The Animals Sleep: A Bedtime Book of Biomes” that I have illustrated back in 2011, this app explores the oceans, deserts and woodlands using poetic narration paired with my watercolor illustrations. From beavers, to zebras, to humpback whales, an eye-catching assortment of animals fills every scene. 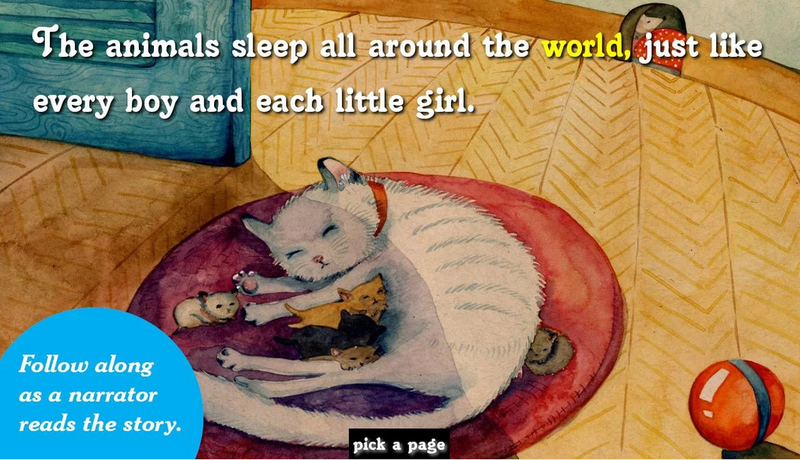 This storybook app emphasizes the importance of sleep and teaches children about different sleep environments. Children will want to get a good night’s sleep when they see that a cozy bedroom is the perfect sleep environment for them :)! This Free children’s apps was developed by the American Academy of Sleep Medicine to educate kids about the importance of sleep. The app has optional settings for children to read the stories at their own pace or have the stories read to them with audio. The apps also include a coloring book, puzzle and quiz games to make learning fun.